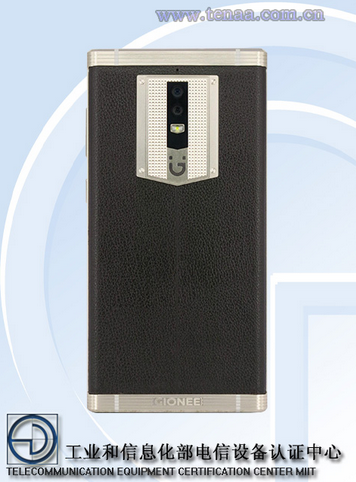 Gionee have always been known for producing fabulous monster devices, they never disappoint their customers. This time around, GioneeM2017has been certified in china… It is a device every one will love to get in 2017. 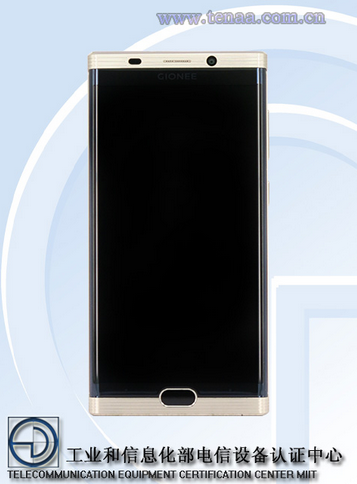 Gionee M2017features a 5.7-inchAMOLEDdisplay with a 1440 x 2560 resolution. A MediaTek Helio P10 SoC is under the hood,octa-core 1.95GHz CPU, and a dual-core Mali-T860 GPU.Comes with 6GB of RAM and 128GB of native storage.Unfortunately device like this doesn’t support slot for microSD. It comes with a decent 13MP rear camera and 8MP selfie camera for selfie lovers…FingerPrint IDembedded in the home button and Android 6.0 Marshmallow out of the box. 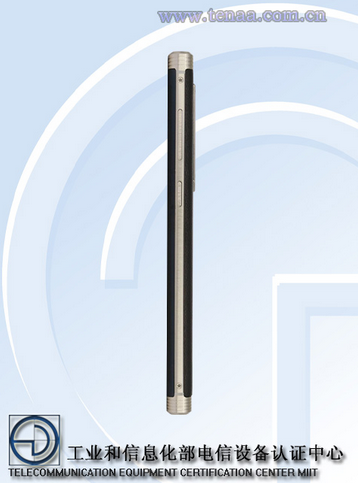 Definitely, you can’t expect device like this with massive 7000mAh battery not to be a little bit heavy. It weighs close to 230grams and it measures 10.65mm thickness. This is to tell you that by 2017 we'll have more of 6GB ram Android devices.